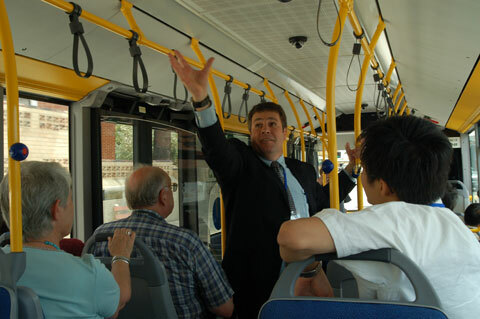 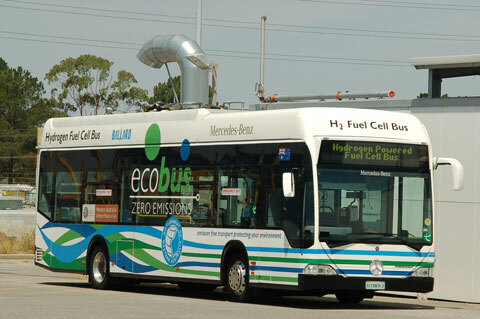 DaimlerChrysler has manufactured a limited series of Mercedes-Benz Citaro fuel cell buses for use in the trial. 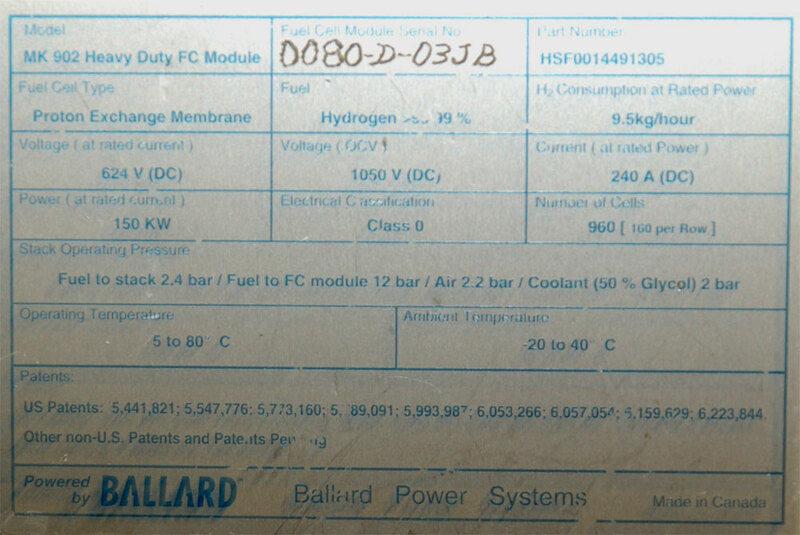 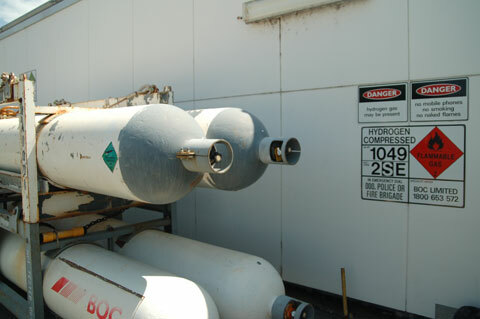 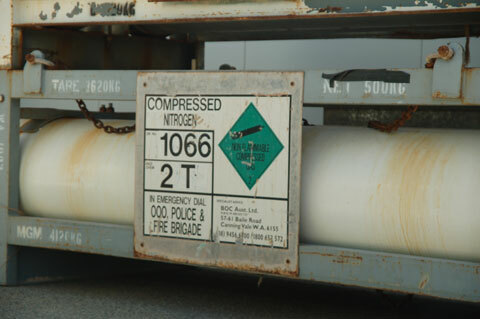 The hydrogen used was supplied by BP. 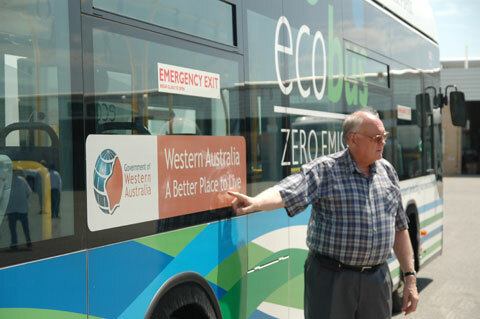 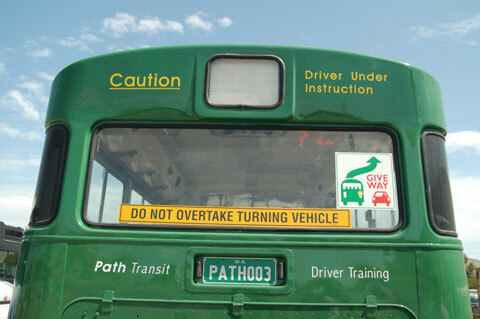 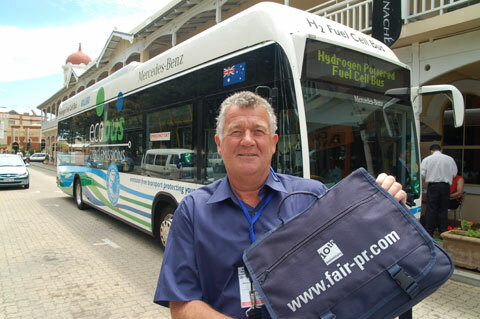 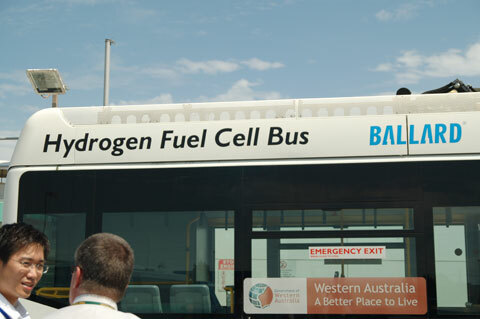 It was produced as a by-product from the "nearby" Kwinana BP petreoleum refinery at Mandurah, located at a distance of 60 km/35 mls from the Bus depot. 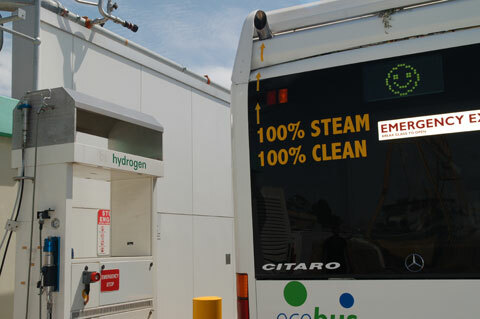 The hydrogen was delivered to the refuelling station by two 34,8 tonne trailers (!!!). 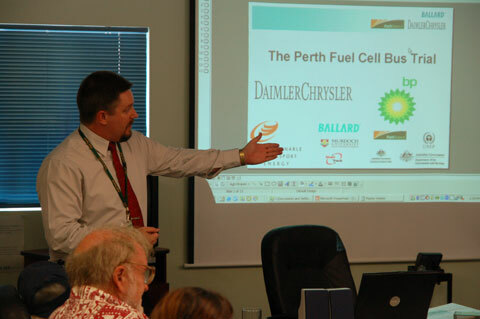 BOC took over the responsibilty of trucking the hydrogen up the freeway in the third year - the hydrogen still came from the fuel refinery by BP. 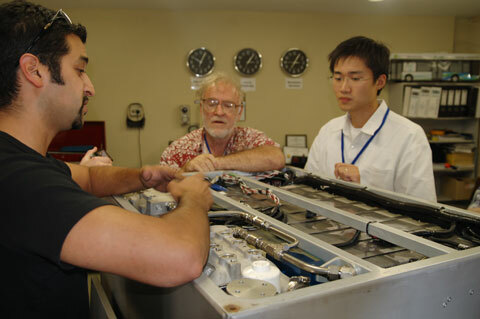 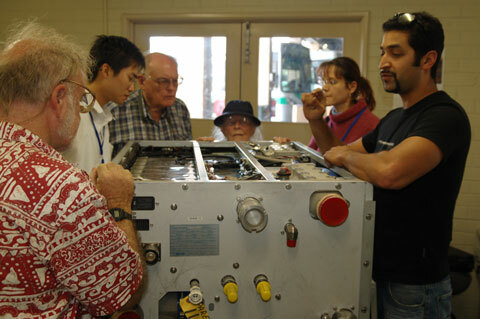 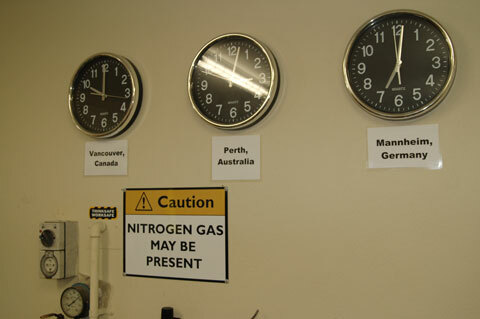 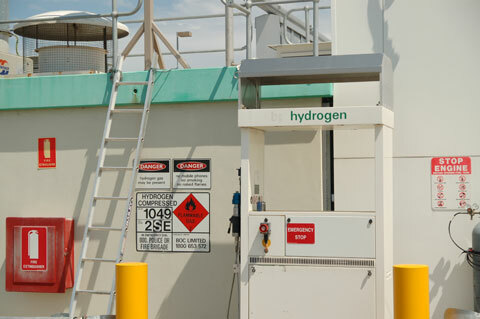 There was no changes to the production of hydrogen, but more of a commercial decision. 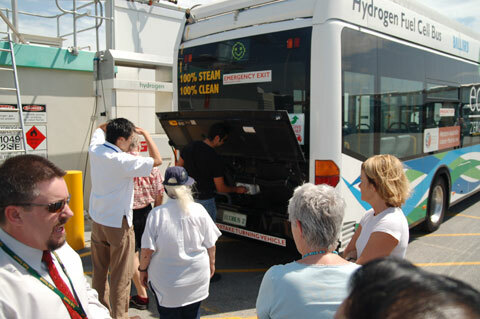 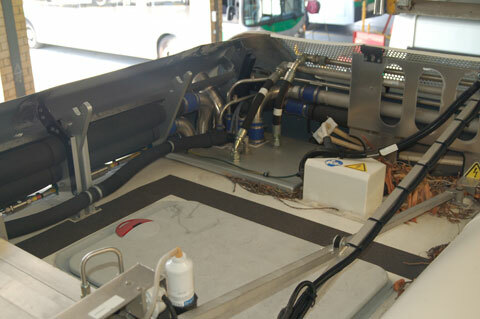 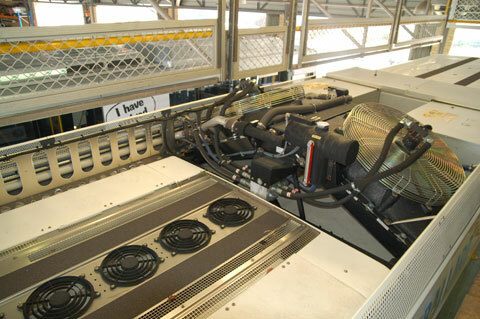 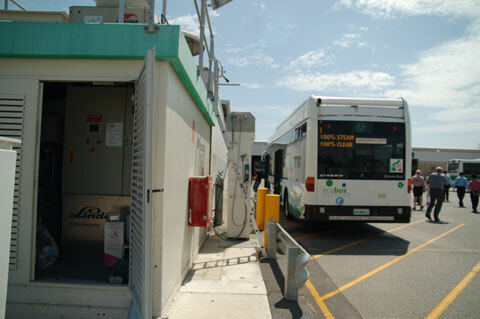 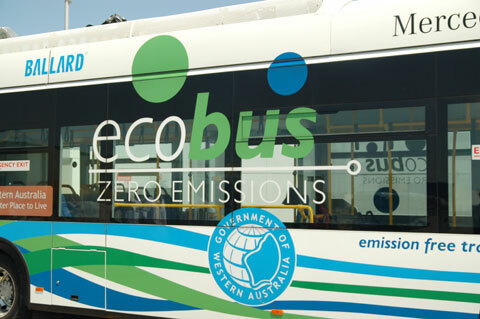 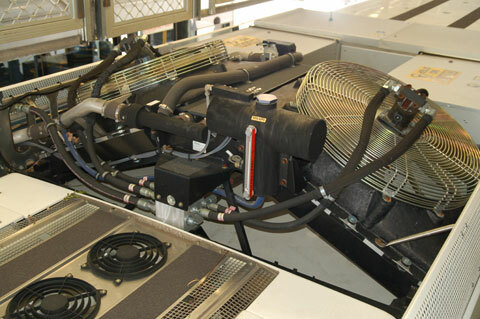 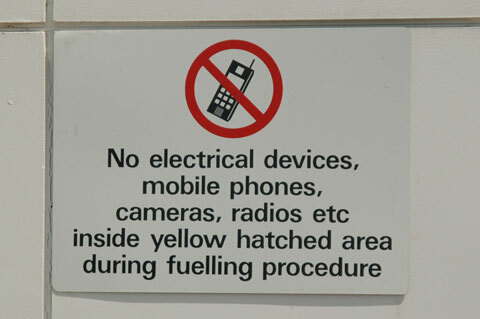 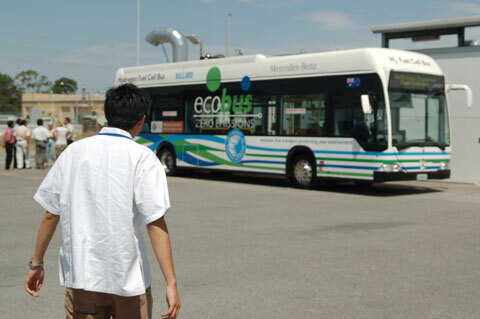 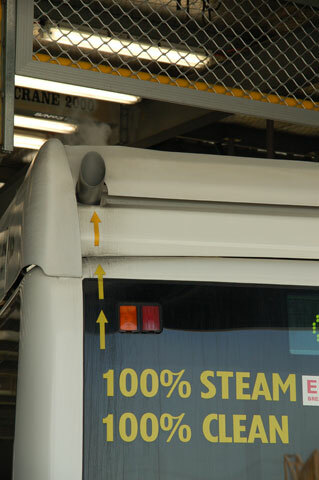 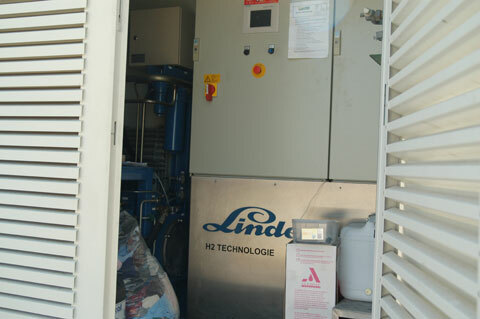 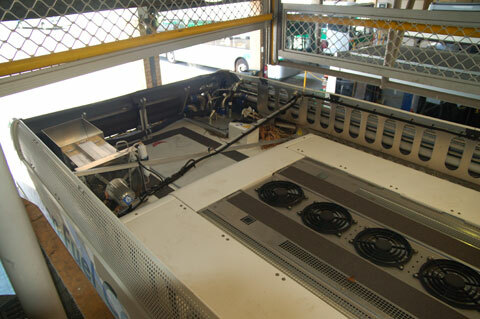 A purpose built refuelling station stored the hydrogen from th trailers and further compressed it to fill the EcoBuses. 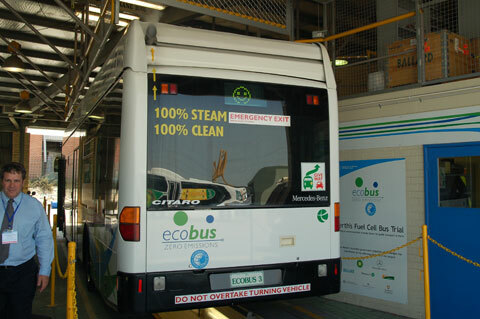 My comment: The three dots at the end are standing here to think about this process and how we are using so called:" Modern Technology -- to save the world..."
In March 2009, I received confirmation from Transperth, Regional & School Bus Services: (...) you will see that the hydrogen is a by-product of a petrol refinery, so you are correct in that is not from a renewable source.(...)"